Antarctica is hotter than ever according to the latest figures released by the International Association of Antarctica Tour Operators (IAATO) who recorded a 15% increase in visitors travelling to Antarctica with IAATO members throughout the 2016-2017 Antarctic season. For 2017-2018, Antarctica visitation is projected to see a 5% increase to reach a peak of 46,385. The number of Australian visitors increased by 5% compared to the previous year, ranking them third on the list of passenger nationalities, behind the US and China. 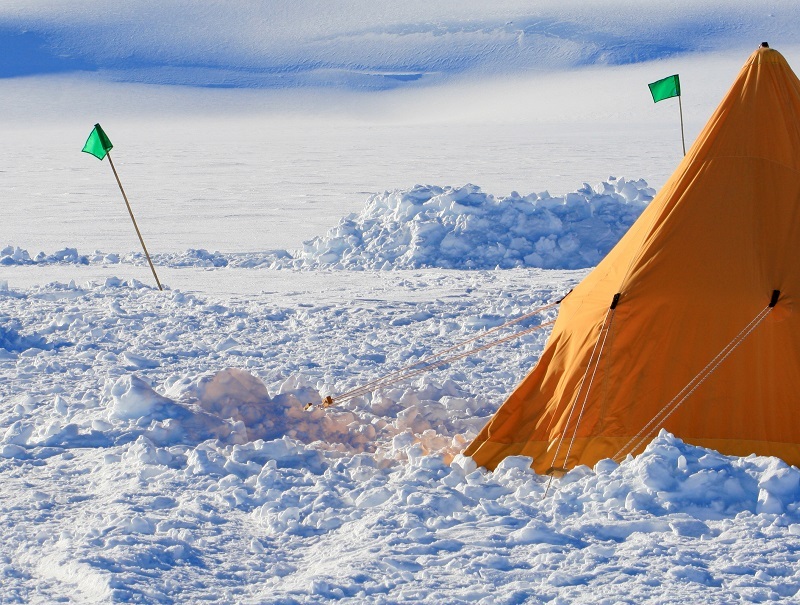 According to Polar Specialist Chimu Adventures, there are many reason for Antarctic tourism growth, the most obvious being increased air capacity and misconceptions regarding accessibility and affordability. 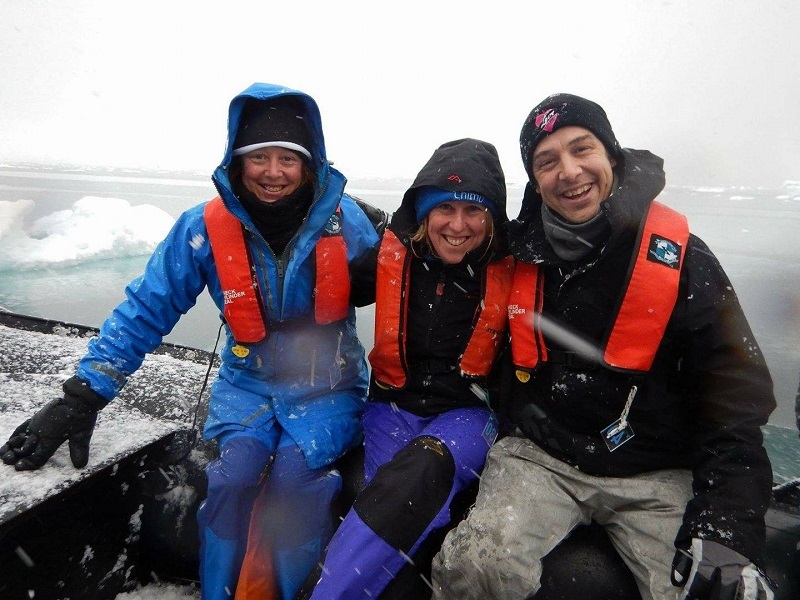 Also contributing to the destination's growing appeal is the increased amount of unique experiences to be found on Antarctic waters. "While Antarctica stays the indisputable bucket list icon of expedition cruising, travellers are no longer just lured by the destination's physical distinctiveness alone" said Greg Carter, co-founder of Chimu Adventures. 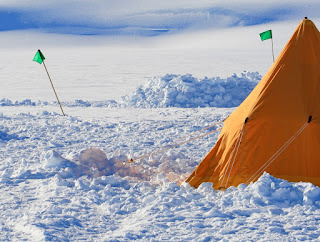 "While first and foremost, travellers still take a trip to Antarctica for its obvious drawcards such as its remoteness, exclusivity and spectacular wildlife, we are seeing that more and more travellers are opting for travel options that go beyond the 'ordinary' expedition cruise, looking for that additional spark of uniqueness, that wow factor that makes the trip extra unique" he added. As Chimu Adventures are preparing for this record breaking season, the company would like to assure travellers that, as a proud member of IAATO, they work under strict guidelines to ensure tourism impact on Antarctic wildlife and the environment is minimised at all times. "Sustainability is one of our core values here at Chimu and we believe that the world's love for this incredible place, and people's desire to see it, are some of the factors that have been keeping it so fiercely protected" added Carter. "We want our guests to become vocal ambassadors to help us spread the word about how important this last true natural untouched wonder really is as for us, creating advocacy is the strongest and most effective way to really make a difference." On the exclusive 11-day Frozen Frontier fundraising voyage, organised by Chimu in conjunction with their very own not-for-profit Make a Difference Project (MAD), guests travel alongside Peter FitzSimons, former Wallaby and best-selling non-fiction author of 'Mawson and the Ice Men of the Heroic Age: Scott, Shackleton and Amundsen'. Only a few weeks ago, Chimu took award-winning Aussie TV personality Sam Johnson from Love Your Sister on board, raising funds to assist Love Your Sister's quest to kick cancer in the behind.